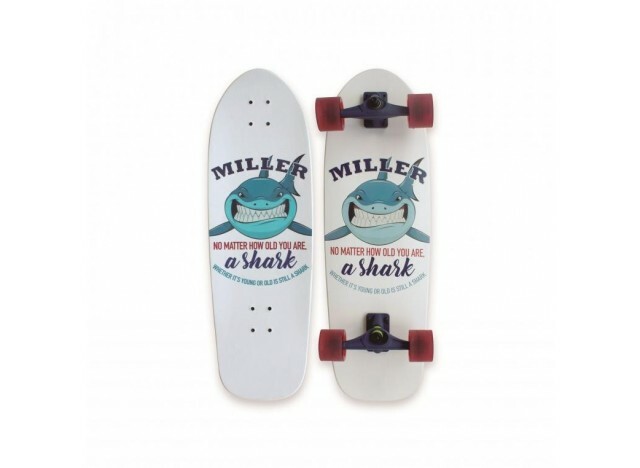 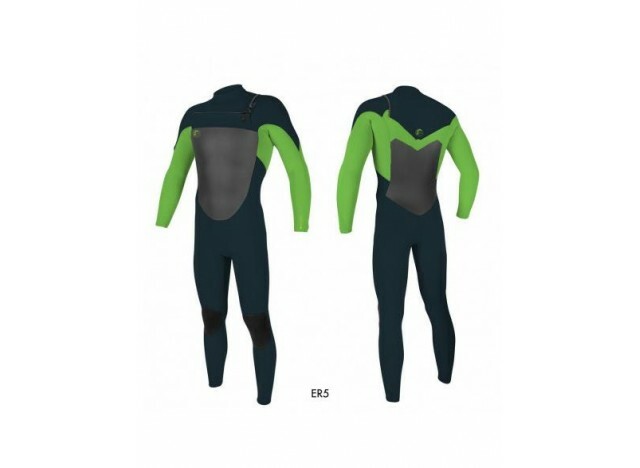 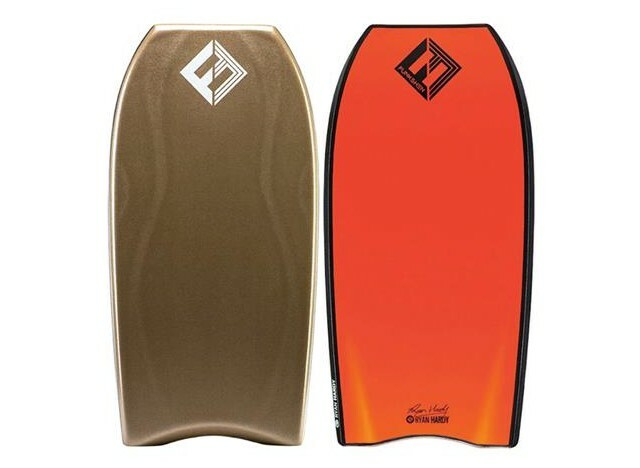 TRAJE DE SURF O´NEILL BAHIA DE 2 MM. 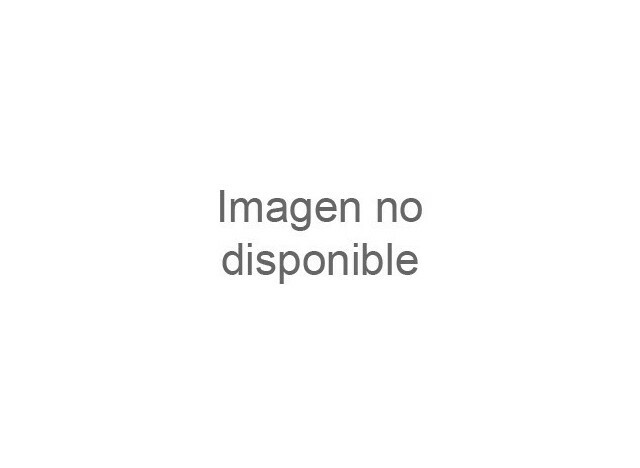 MANGA Y PIERNA CORTA. 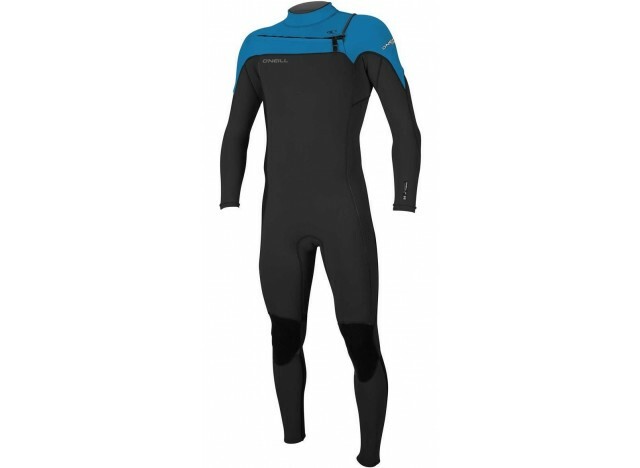 CREMALLERA EN LA ESPALDA. 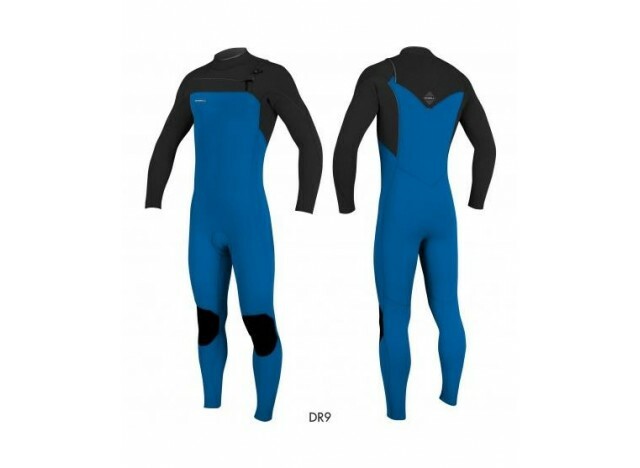 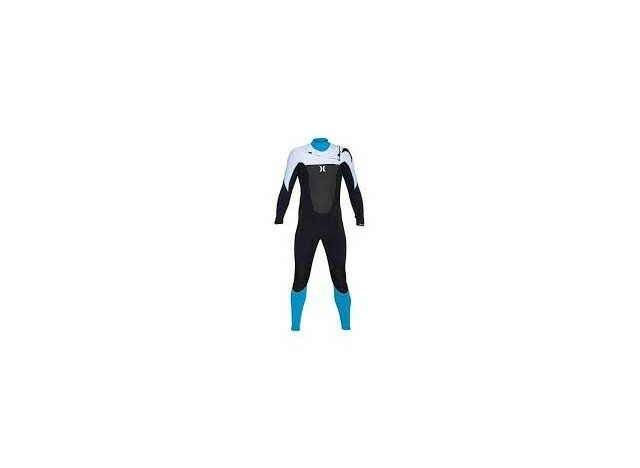 TRAJE DE SURF O´NEILL HYPERFREAK FUZE 3/2 MM CZ FULL PARA HOMBRE. 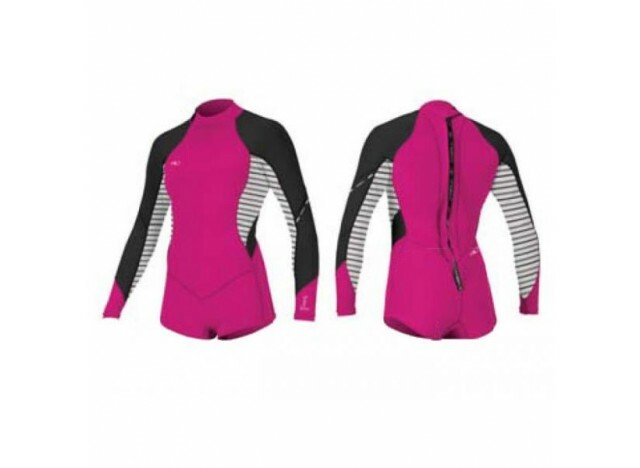 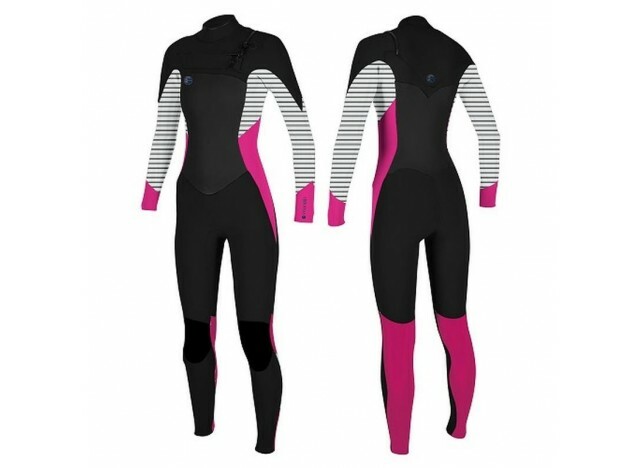 TRAJE DE SURF O´NEILL O´RIGINAL FZ 4/3 MM PARA MUJER. 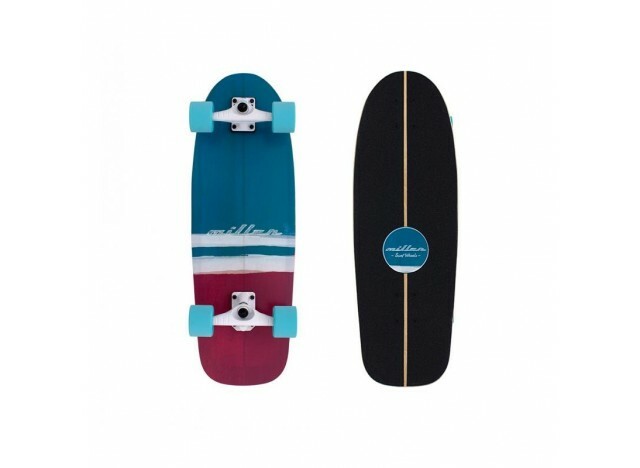 CREMALLERA EN EL PECHO.